New Coss Promo Just Started! 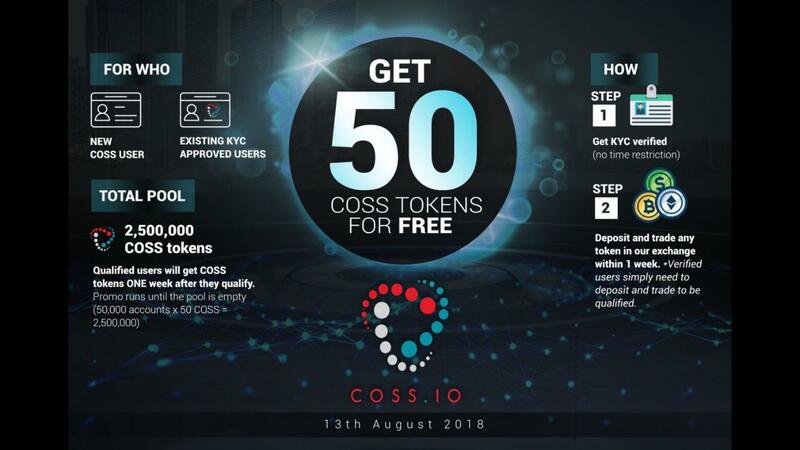 Get Rewarded with 50 Coss Tokens for making your first trade! “23andMe exercised their right according to their end user agreement to do what they please with the collected data” – This is why Self Sovereign Identity is of critical importance, we need to support projects that are trying to realize this goal. The Challenges of accepting payment in Cryptocurrency is the main reason that stops crypto from mass adoption. To overcome this problem vendors must have the ability to accept crypto easily and without a risk. 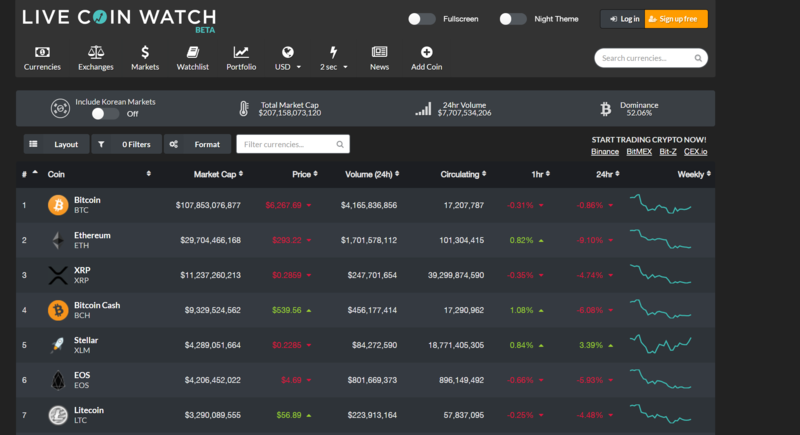 Four sub-$10 million market cap projects to keep an eye on. Let’s help people discover great crypto / blockchain products that they can actually use today. NEO News Roundup: Decentralization, NEO 3.0, and neo-sharp discussed. Sending crypto to others using only a phone number even if they don’t have a wallet. This is one step closer to global adoption. 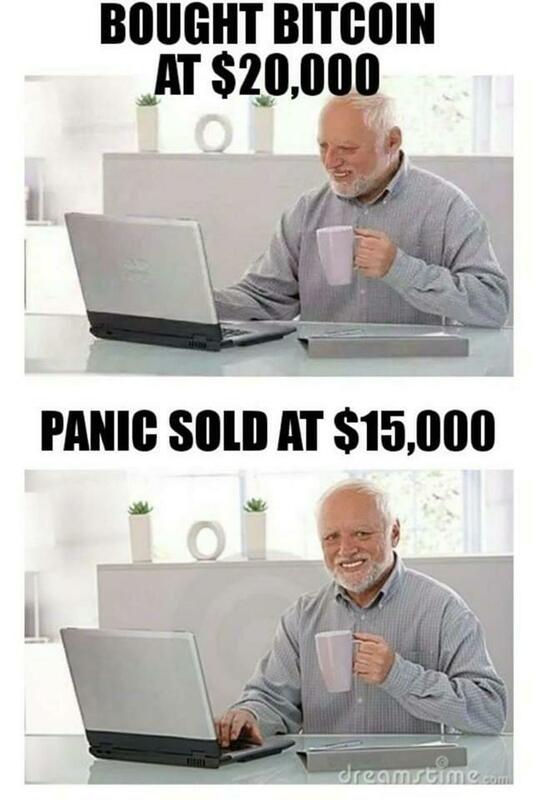 Buying alts right now while everyone is running out of them. We’ve had more major crypto conferences than days in 2018! Over $250 million spent. We need less networking, more building. Metal announces its P2P payments app Metal Pay will launch in 39 states this summer. Receive up to 5% back in MTL on all USD transactions. No fees.